Kill History Group - Brian McCabe, Ivy Cottage, Johnstown, Naas, Co Kildare. 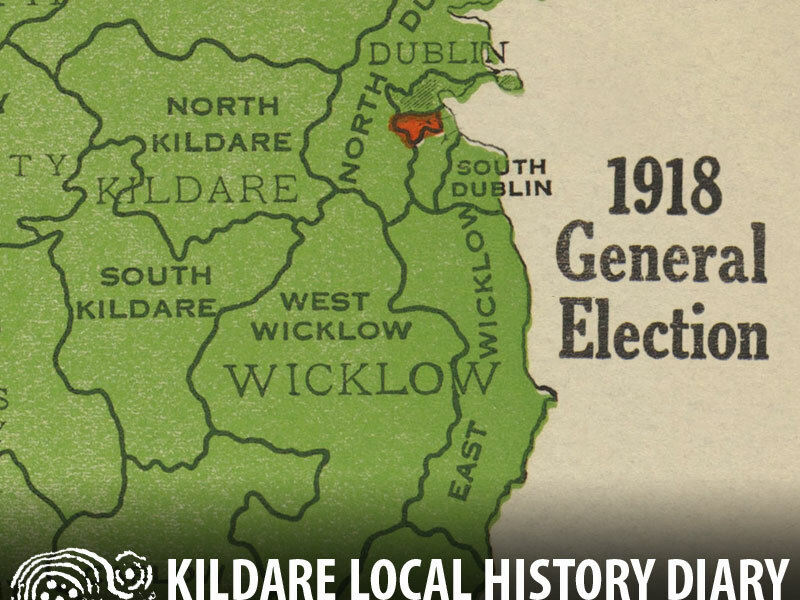 The General Election of 1918 in Kildare a talk by Tom Nelson the author of Through peace and war. 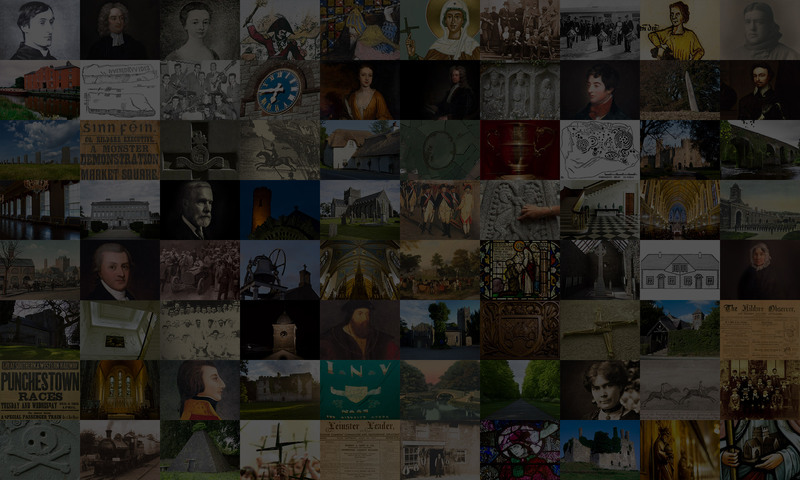 Kildare Co. Council in the years of revolution 1899-1926.